DescriptionA stunning addition to your decor, these gorgeous favour pails can be used as guest favours or tea light holders and look especially cute with a little tag attached. Each pack contains 6 Pails, 3 each of pink and blue. A stunning addition to your decor, these gorgeous favour pails can be used as guest favours or tea light holders and look especially cute with a little tag attached. 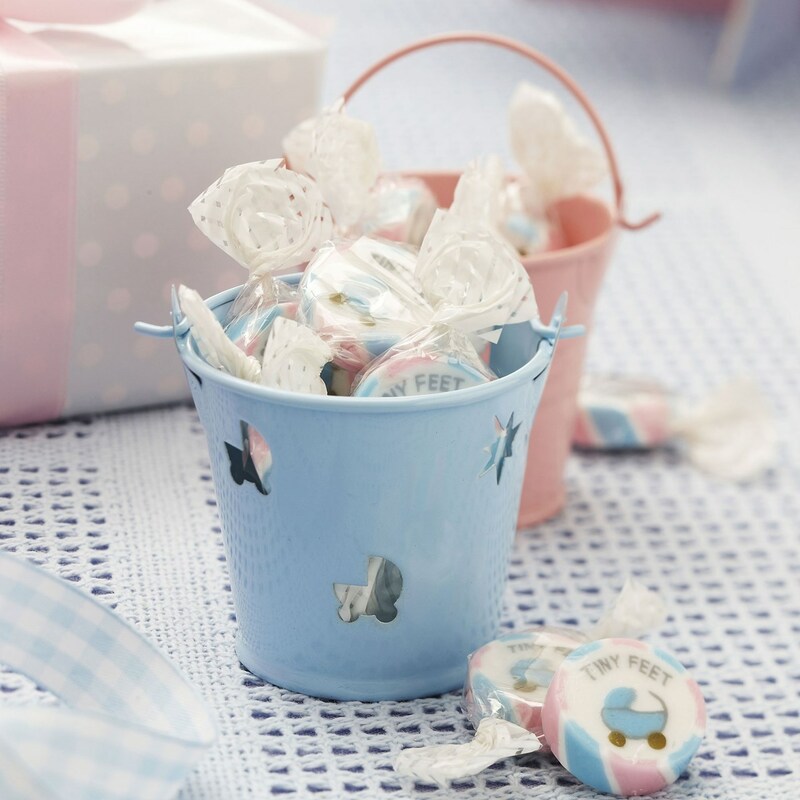 Each pack contains 6 Pails, 3 each of pink and blue.